We welcome our feline guests! 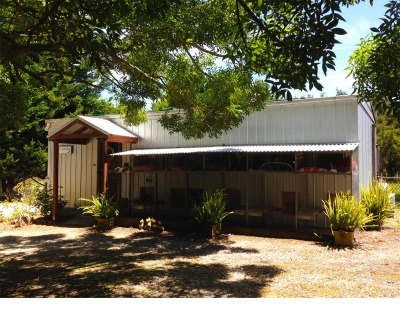 Catterlodge is an exclusive cat boarding facility located in an idyllic rural setting in South Gippsland that offers a home-away-from-home experience in a safe and secure environment for your cat . Because this is a small cattery, we are only able to accept a limited amount of guests. This allows our staff to provide personal attention to each and every guest. The cattery is fully enclosed, with an indoor garden and offers suites with outdoor courtyards as well as deluxe balcony suites with garden views where your cat can relax and enjoy watching the birds. All kitty guests are provided with healthy meals and snacks catering to each guest's individual needs. 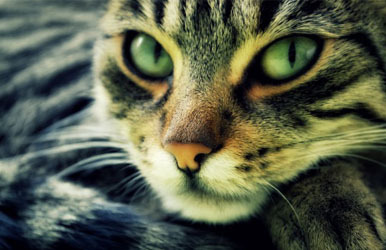 We strive to meet all your cats emotional needs to ensure that your cat enjoys the best experience available. It's one of those things you hope you never need, but if your pet becomes sick or injured, we have a Vet on call 24/7. 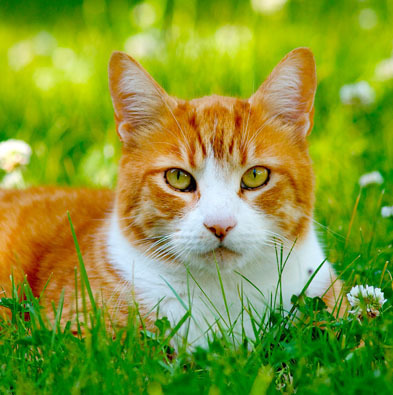 Since our speciality is CATS, there are no dogs on the property and we DO NOT offer kennel facilities. (4pm-6pm during daylight savings). Wednesday 9am – 12 noon only. We offer a discount for stays of over four weeks. Catterlodge rates never increase over peak seasons. We offer affordable rates all year around. Catterlodge rates are all inclusive of brushing, play time, extra cuddles, and administering of medication to your cat. 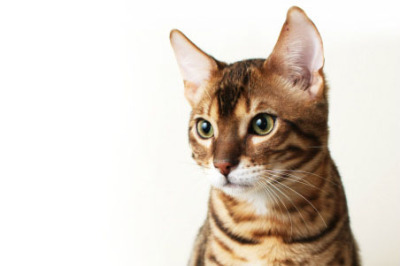 Catterlodge is a small cattery offering personal service and attention to each guest. Each guest is provided multiple resting areas, cover bed, resting pillow with blanket, scratching post, toys, food and water. 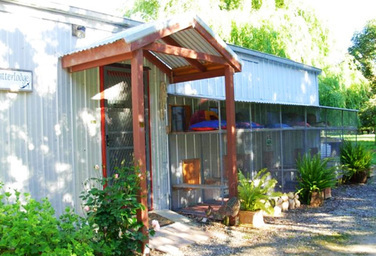 Catterlodge is a private cattery located on a secluded area away from loud city noises and surrounded by lush gardens for bird watching. We offers day and night monitoring with full time resident on location. Catterlodge strives to provide a safe haven for each guest. We hope to be your cat's home away from home. Please feel free to visit us on the above sites. We love to share our memories at Catterlodge. We welcome comments about our services.